Amidst the innumerable content management systems (CMS), ranging from open-source to paid, WordPress is one of the best CMS for your website. WordPress is the way to go, no looking back. It has held its fort strong over the last few years and is the most preferred web design and development platform. Therefore, incorporating the best functionalities in it is the primary responsibility of the designers. Today’s blog post aims at pointing out the designing principles behind creating the best WordPress website. 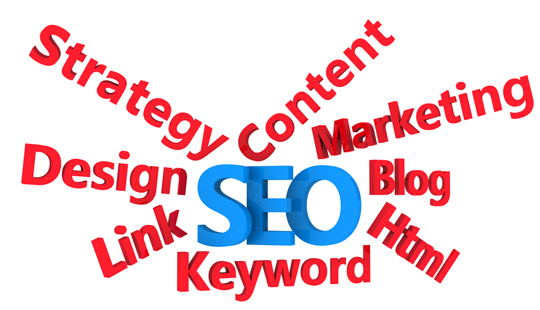 Search engine optimization (SEO) is an important aspect to ensure that your site draws as much targeted traffic as possible. Some WordPress plugins come with built-in SEO features and they are great to use. Check out some of the best WordPress plugins in 2014. Google XML sitemap WordPress plugin generate a clear XML sitemap to help search engine index your website in a better and easy format. Use Google libraries help to speed up your website by loading the default script like jQuery and commonly using script files from the Google content delivery network. W3 Total Cache WordPress plugin optimize the WordPress website, follow the Google page speed guidelines to make your site superfast. Breadcrumb NavXT improve the user experience by providing current location navigation links with parent category. Responsive web design is the latest buzz and has become a necessity for designing a WordPress website. Responsive WordPress themes are new and still in constant development. It has been observed that 22% of the page views in 2013, came from mobile devices which is clearly a double growth if compare to 2012. This is because responsive design ensure maximum readability and usability on mobile devices. This in turn increase the scope and ensures maximum ROI to the business. Incorporating videos in the WordPress site is one of the latest ideas that are being used by the WordPress developers. This designing technique is supported by full HTML5 Media features and HTML5 video and audio support. Including video content as visual creatures when creating WordPress site is important for boosting online traffic. Videos can deliver the message which is sufficient enough to create a strong online presence. According to recent researches, approximately 100 million users are sharing, posting and commenting on YouTube every week. Once you have chosen a few WordPress themes, consider designing a few basic configurations to enhance the function of your website. AKismet is one of the popular tool to detect spam comment, provided you have plan to allow comments on your article. Activate it and generate API key. – Uncheck ‘allow people to post comments on new articles’. Enable permalink structure and paste in ‘%postname%’ to make your URLs much friendlier to search engines and RSS readers. 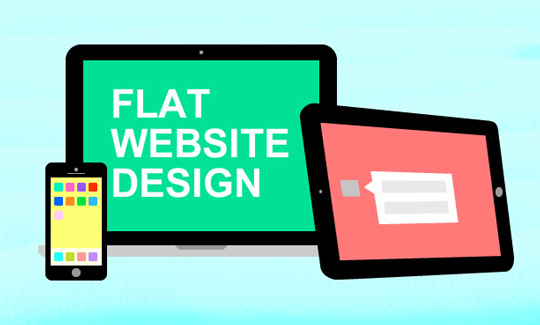 Flat design websites are getting more and more popular with some of the designs incorporating shades of skeuomorphic design in order to keep the balance. Few shades of colour or gradient with images makes message clear and navigation much easier. The flat design WordPress themes are the embodiment of the current trend. The designs enable the users to take note of your site especially when they find it difficult to navigate the complex website of your competitors. When someone stumbles on your blog, you want them to be able to find everything they need as quickly as possible. So why to follow the traditional method of creating separate pages for Home Page, About Page, Contact Page or product Page, when you can fit all the information into a single page? Help users scroll down and view different sections or pages in one shot. This is gaining in popularity as businesses want to have their web presence not only in desktop computers but also in mobile and tablets. Moreover, single page websites are economical enough to design. 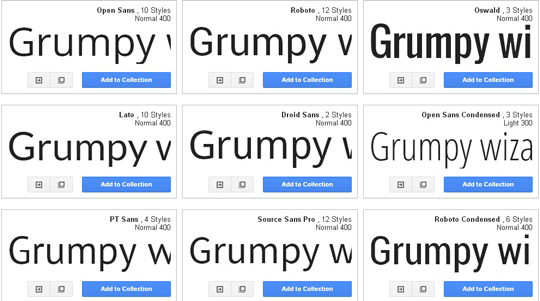 To dramatically improve the design and professionalism of your website use great fonts. Using Google Fonts on your WordPress site require adding code into your theme’s style.css file. This plugin allow you to easily work with different fonts in the directory and quickly change any CSS you want. It also allow you to change and trial fonts on your site in real time without having to change any code. Working with Google font ensure that all the fonts are directly accessed from the Google directory and work on practically any machine with any browser. The font that you choose will largely depend upon what you are trying to convey with your design. Fonts are used to capture the interests of the site’s readers. It is a good practice to avoid too many fonts for a particular WordPress site design. It makes it difficult to balance more than two fonts and using more than two typefaces on one site can create visual issues. Perhaps one of the best ways to make your site look unique is to add full screen background image. The header and the background are two graphical components that visitors definitely take note of. 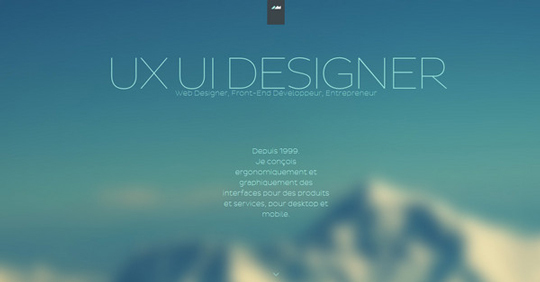 This designing strategy helps you to get an artistic as well as minimalist design. All you have to consider is the image size and scaling that size for different devices, screen resolutions and browsers. – How they landed on your website? – How long they stayed? – How many pages they viewed? – Which pages they viewed? – How they interact with your site’s content? Following the above mentioned principles will help you to get a high-quality WordPress website running in very little time. How can a Designer Build His Career With the Help of Instagram?